I was starting to give up hope that Verizon would indeed make good on their promise to release the HTC One by the end of summer. We are quickly approaching the end of summer and still no Verizon One. 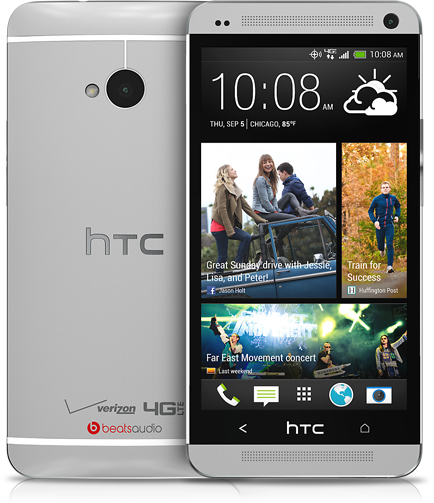 Today Verizon did launch their sign up page for the HTC One. There is still no firm release date but we could be looking at August 23rd or 29th for a release. Sign up at the page below to be notified when it does release. Not buying the One, waiting for the Max to release on Verizon in 2015.